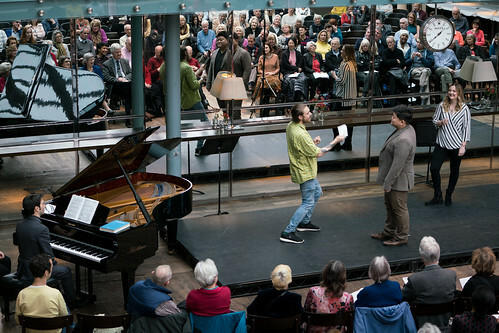 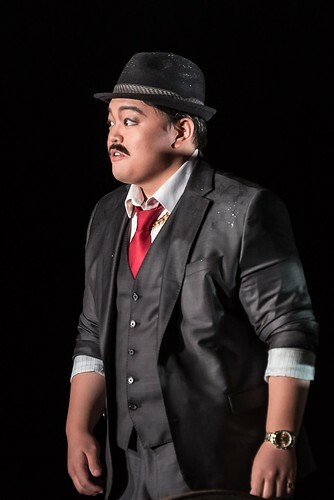 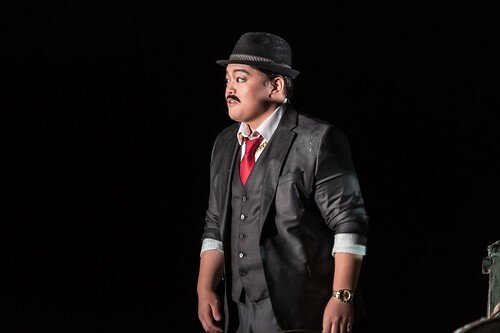 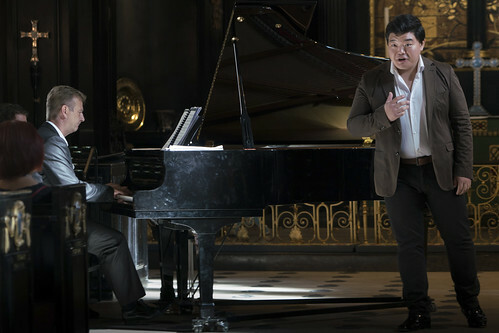 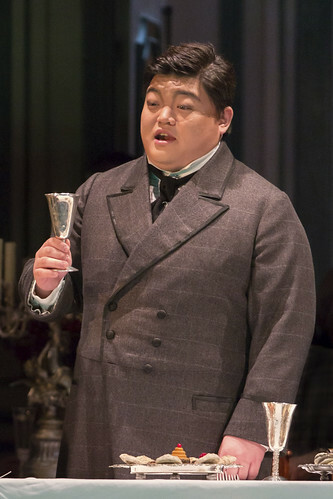 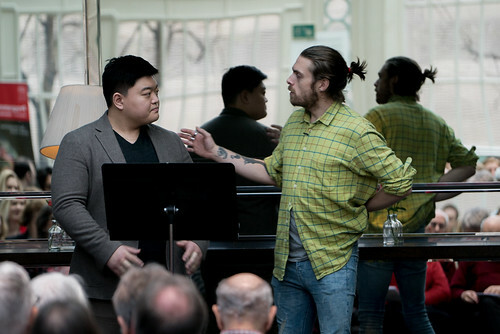 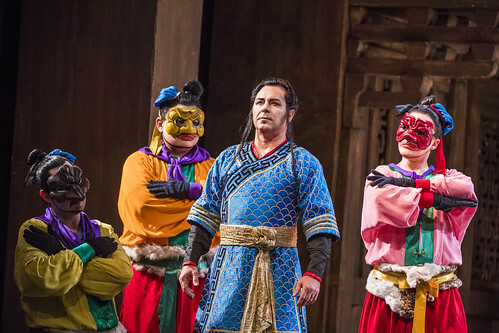 Korean tenor David Junghoon Kim was a member of the Jette Parker Young Artists Programme 2015–17, singing roles including Ballad Seller (Il tabarro), Arturo (Lucia di Lammermoor), Ruiz (Il trovatore), Flavio (Norma), Nathanaël (Les Contes d’Hoffmann), Lamplighter (Manon Lescaut), Italian Singer (Der Rosenkavalier), Gastone de Letorières (La traviata), Augustin Moser (Die Meistersinger von Nürnberg), Count of Lerma (Don Carlo) and Pong (Turandot). 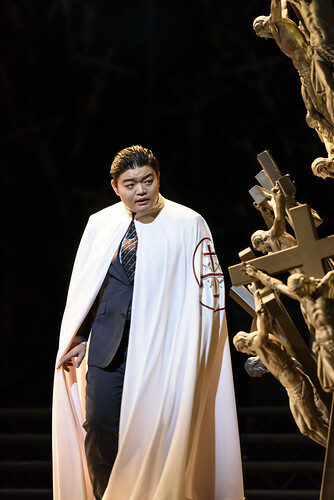 In the 2017/18 Season he returns to sing Macduff (Macbeth) and Leone de Casaldi (L’Ange de Nisida). 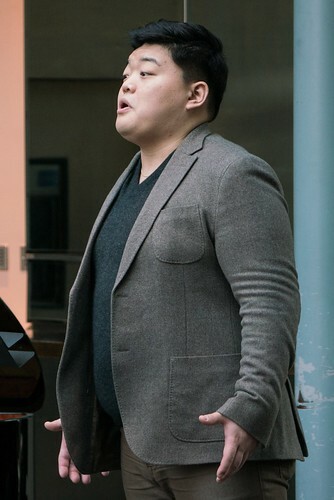 Kim studied at the Seoul National University. 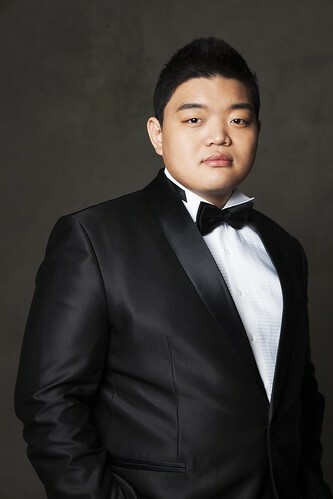 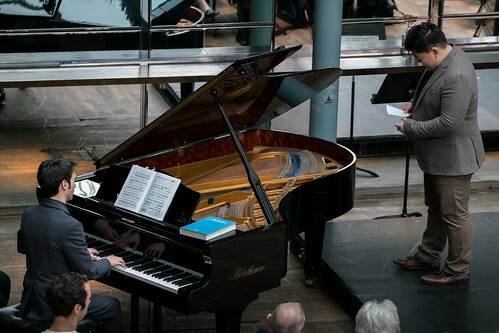 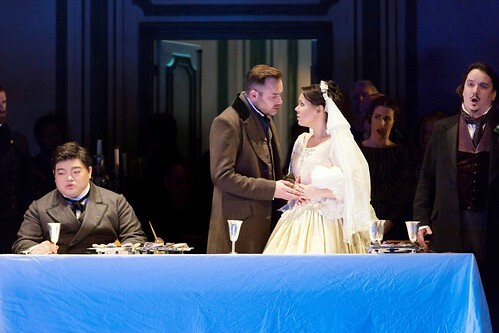 His professional engagements include Rodolfo (La bohème) in Seoul and an Independence Commemoration Concert with Myung-Whun Chung at Sejong Art Centre and, more recently, Alfredo Germont (La traviata) for Cologne Opera and Roméo (Roméo et Juliette) for Grange Park Opera. 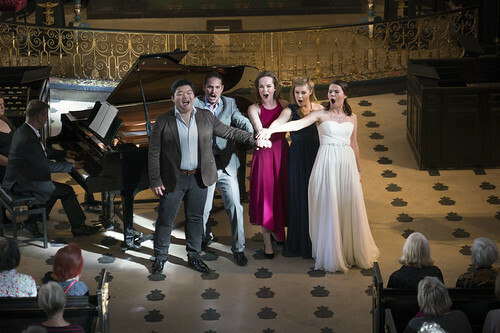 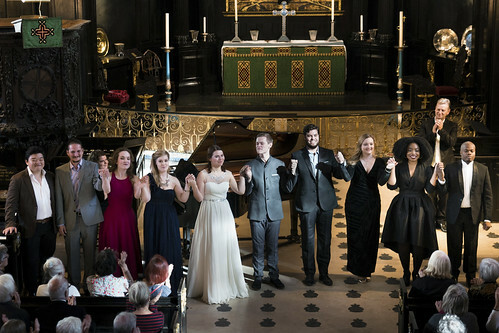 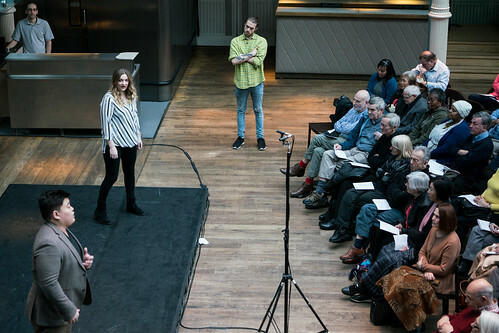 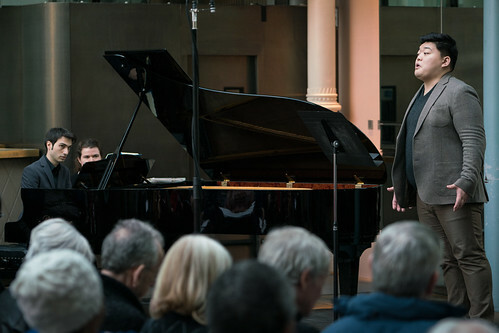 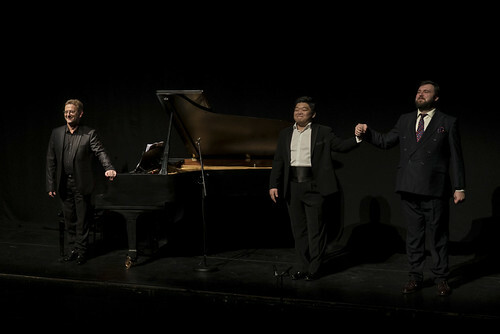 Competition successes include first prize in the Voci Verdiane competition in Busseto, third prize in the International Singing Competition in Seoul, first prize and the Plácido Domingo Prize in the Francisco Viñas competition in Barcelona, reaching the semi-final in the Concours de Reine Elizabeth in Brussels, Prince Rainier III Voice Master Prize in the Concours Monte-Carlo and first prize and Audience Prize in the Toulouse International Singing Competition.